About a year ago, Dias says, she was able to move from a homeless shelter for women and children. Now she lives in a former motel in downtown Las Vegas. It was renovated through private donations. It provides 122 units of housing for veterans. 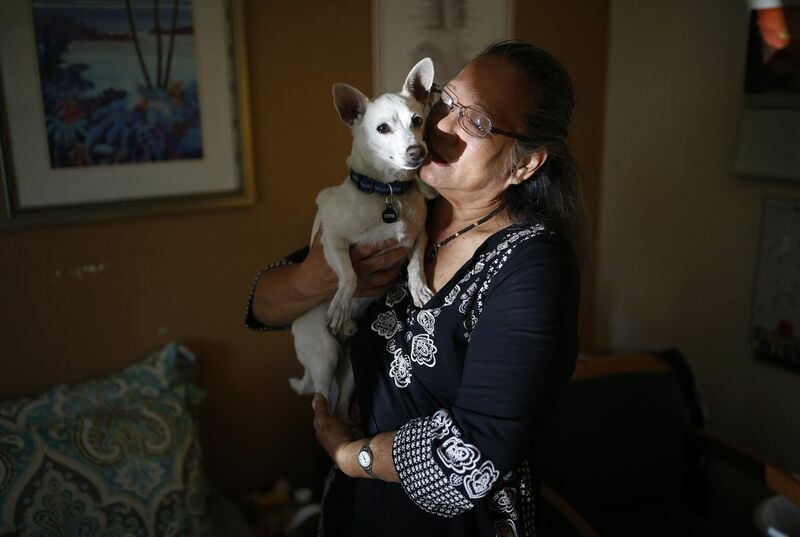 While staying in Veterans Village, residents like Dias get access to health care. They also receive job training and counseling. The Obama administration is highlighting a challenge that the first lady and Jill Biden, the vice president's wife, issued for local leaders. They asked localities to do more to end veteran homelessness in 2015. "I survived. 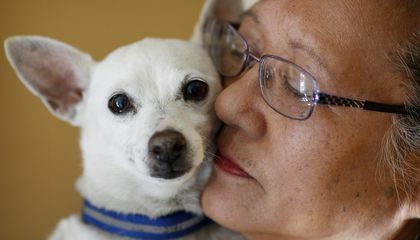 And I'm thriving here at Veterans Village," Dias said. "For me, it's been a heaven-sent gift to be among other veterans who are suffering from PTSD," she said. "The camaraderie that veterans have for one another...it's better medication than the anti-depressants." At the State of the Union, Dias was to join two other Obama guests. They are supporters who the president says provided early inspiration to his campaign. One is Edith Childs. She is from Greenwood, South Carolina. She met Obama at a rally in her state. That was in June 2007. Obama credits her with coining the "Fired up! Ready to go!" call-and-response. It became a rallying cry for both of his White House bids. Another guest was expected to be Earl Smith. He was head of security at an Austin hotel. He met Obama in February 2008. He gave Obama a military patch he had carried with him for 40 years. Obama carried it with him for the rest of the campaign. Mrs. Obama probably invited the vet instead of someone more famous because she wanted to get closer to the inside stories of normal citizens. This is shown where it says, "They asked localalities to do more to end veteran homelessness in 2015." I found this article interesting because I didn't know that they would invite such everyday people. Because she was a veteran of a war. And she wanted to get inside stories of normal people. Because she was a vetran in the vietnam war then she was homeless for a while. She did that because vets are more important than famous people because she could have lost her life serving in the war. Because she served in the Vietnam war and was homelessness. Mrs. Obama invited her because she was a homeless vet. Mrs. Obama invited the vet instead of a famous person because a famous person has money & everyone knows them where if she invited a vet they would stand a little bit more than a famous person would.